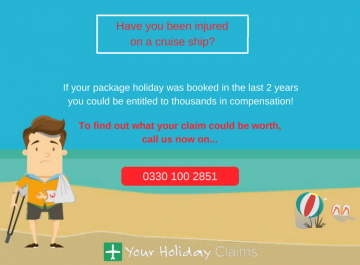 A family who contacted Your Holiday Claims after their daughter contracted shigella on holidayÂ at the Three Corners Ocean View in Hurghada, Egypt have recently accepted £2,935 for their daughter Maddisons pain and suffering. Mr and Mrs Paget from Birmingham travelled to the luxury Egyptian resort in April 2009 for their honeymoon. Their daughter Maddison, now six, travelled with them for what they hoped would be a dream family holiday. 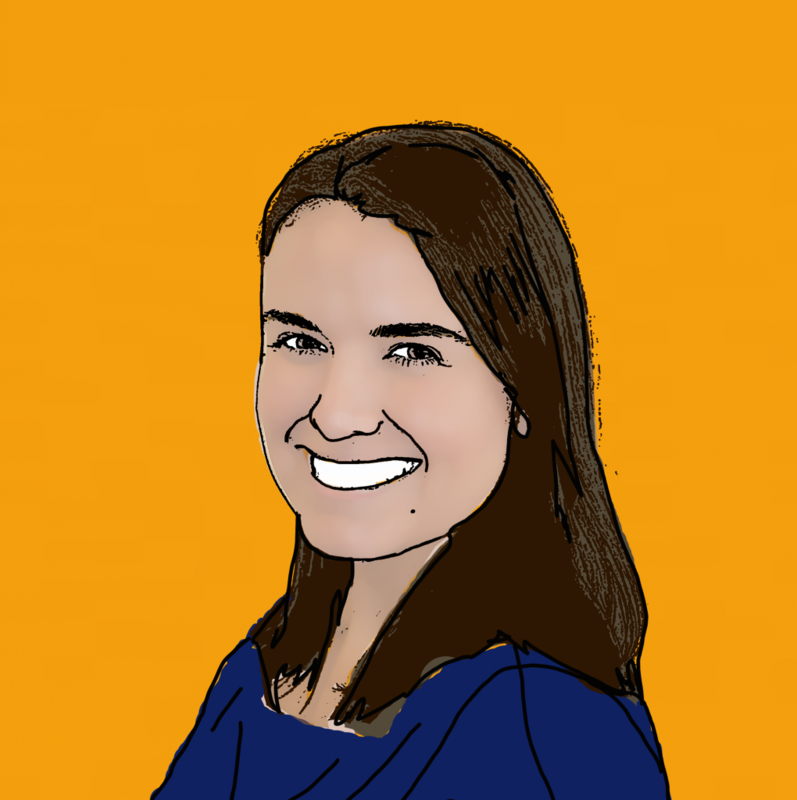 Yet it was on their return home that the dream truly became a nightmare as Maddison fell ill suffering symptoms including sickness, stomach cramps, diarrhoea, and dehydration. Mr and Mrs Paget took their young daughter to the Accident and Emergency ward at the Heartlands Hospital in Birmingham. It was there that she was diagnosed with shigella â a group of bacteria causing gastroenteritis. 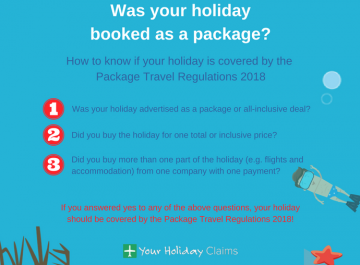 Mr and Mrs Paget had booked their Egyptian getaway through the tour operator Thomas Cook. They reported that food at the Three Corners Ocean View was served lukewarm, with flies swarming around open food. 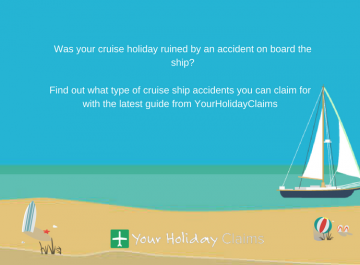 As a result of the illness suffered, Mr and Mrs Paget contacted Your Holiday Claims to pursue a claim for compensation against Thomas Cook. 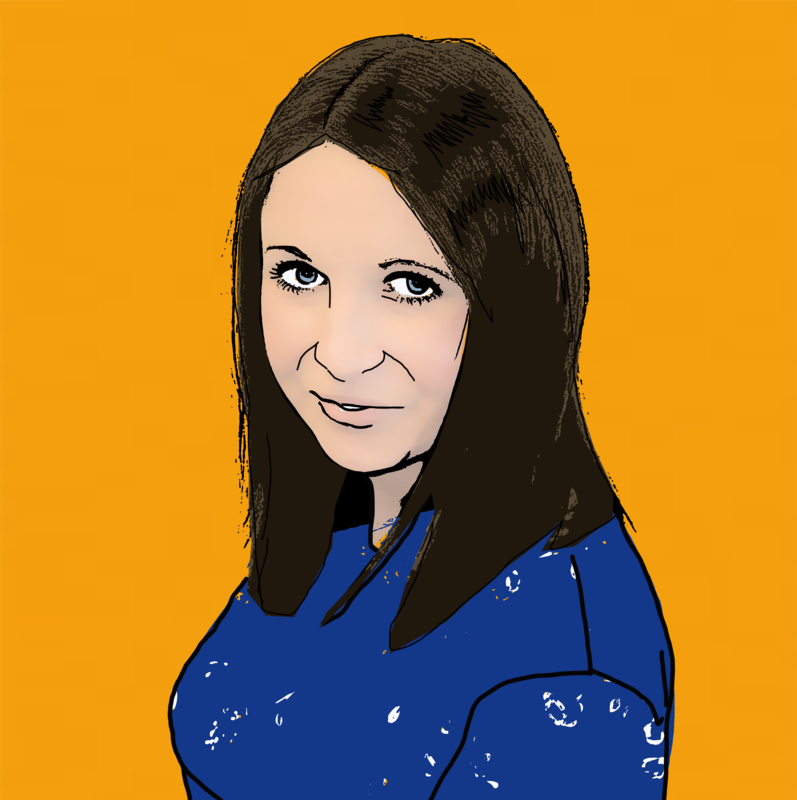 Sarah Paget commented: âThe hotel was supposed to be of a high standard however although the rooms were in good order and decent, I wouldnt have said it was to the standard expected from a 4 or 5 star hotel. âMy husband spent two days in his room from sickness, Maddison spent three nights in hospital with severe dehydration; she couldnt eat drink or move as she was just so weak. 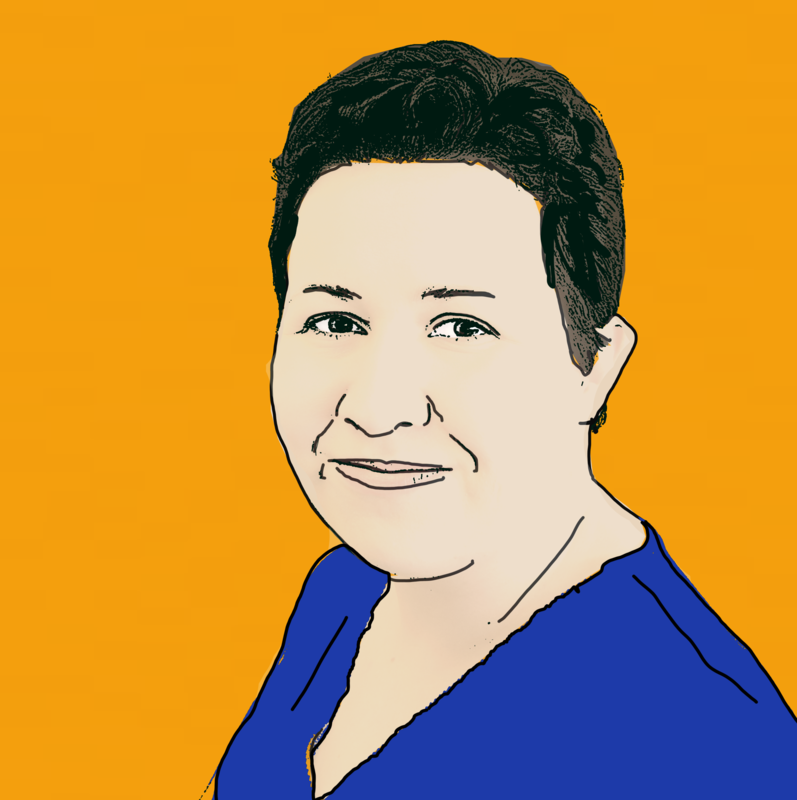 âShe was then hooked up to a drip as she was refusing to take fluids. Our honeymoon was ruined and we would never go back to Egypt. 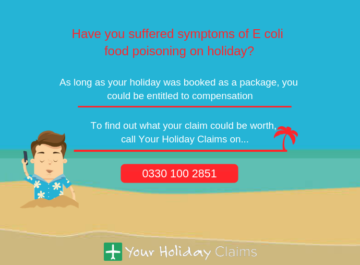 Anne Thomson, Head of Travel Law at Your Holiday Claims, said of the case: âIt is always very worrying when a young child is affected by shigella on holiday. 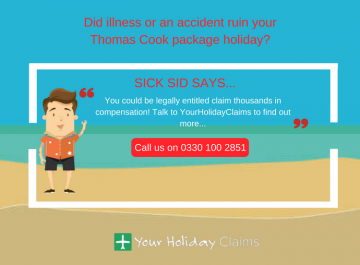 Was your Thomas Cook holiday ruined by illness in the past 3 years? If you have fallen ill on holiday abroad, you may be able to make a claim for compensation. 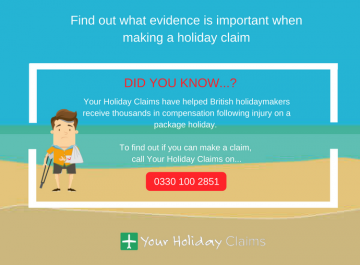 Here at YourHolidayClaims, we have over 50 years’ combined experience helping holidaymakers receive compensation in no win no fee claim against tour operators including Thomas Cook. 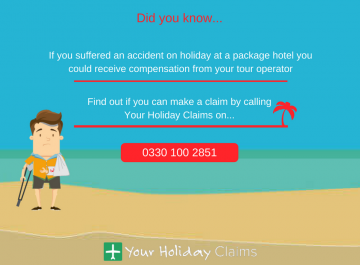 Under UK law, your tour operator is liable for any failings in your package holiday such as poor food or hygiene standards. 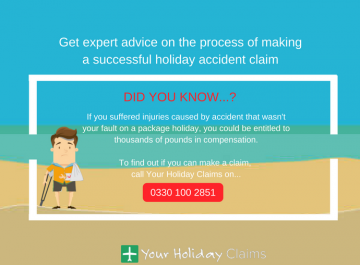 This means that if you’ve fallen ill during a package holiday, you could be entitled to receive thousands of pounds in compensation. 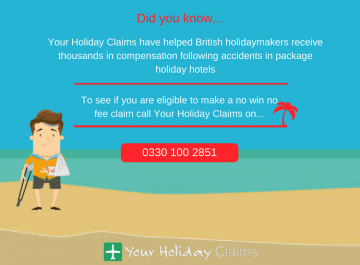 Or, if you’re unable to talk to us right now, you can arrange a call back by simply completing our online holiday illness claim form.